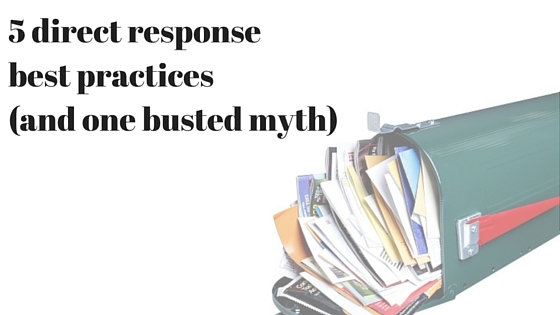 5 direct response best practices (and 1 busted myth) | What Gives??? This entry was posted in Annual Giving, Career, Charity, Data, Digital, Direct Response, Donors, Fundraising - General, Non-Profit Organizations and tagged agency, best practice, channels, charity, data, design, digital, direct mail, direct response, DRTV, variables by Maeve Strathy. Bookmark the permalink. I think you’ve nailed it within your five here Maeve for me – that being “stories”. Impact stories are what help match up donor interests and motivations to the needs of those we are serving. You got it, Andy! Thanks for reading!